Escondido City Council gets down to business. Escondido City Council members approved with extreme enthusiasm $2.1 million toward an affordable housing solution for Solutions for Change. It’s part of the non-profit group’s plan to provide housing for battered, abused women and children next year. 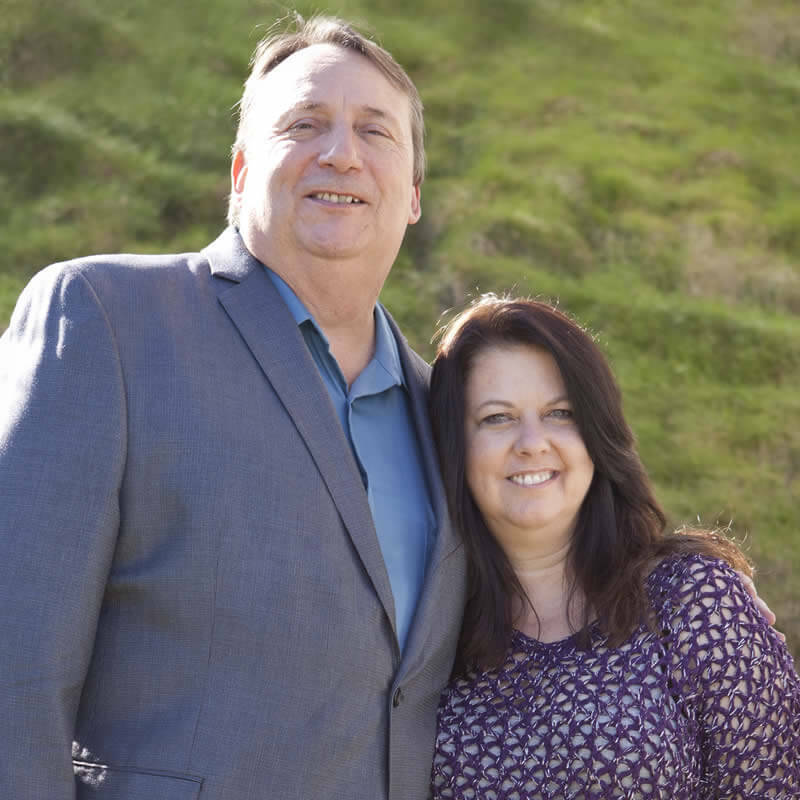 It was a Wednesday love fest of sorts for the Vista-based non-profit started in 1999 by “social entrepreneurs” Chris and Tammy Megison, who attended the council meeting along with about a dozen staff, supporters and fellow travelers. “Solutions for Change is taking people who were falling deeper into poverty and turning it around to where they are performing in the community as assets, not liabilities,” Councilman John Masson said. Escondido Planning commissioners approved the housing project financing on Oct. 14. Basically, Wednesday’s unanimous action paved the way for $2.1 million in affordable housing funds for a mixed-use project of 33 housing units with offices and a community center at 1560 Escondido Blvd. Twenty-two of the homes will be 800-square-feet with 11 homes coming in at around 1,000-square-feet. Applicants for housing must earn less than 80 percent of area median income. Several council members including Mayor Sam Abed sought a pledge that first priority would be given Escondido residents. However, Chris Megison stopped short of making that commitment, pointing out that Solutions was a regional agency with opportunities for all North county residents at currently operating vista and Oceanside projects. Solutions for Change needs $12.1 million for the entire project. Tax credits combined with new allocation accounts for about $7 million of those costs. The California Department of Housing and Community Development and Federal Home Loan Bank also are providing funding. Council members Wednesday also approved adding more than $86,000 in funds from a San Diego Foundation administered fund to the pot. Council members were so enthused they urged solutions for Change to do more work in the city, specifically referring to hopes for a second solutions farming operation. The group has a successful Vista farm.